Musculoskeletal injury was the most common injury, accounting for about 60 per cent of all accepted workers’ compensation insurance claims and resulting in about five weeks off work for many. Study leader Professor Alex Collie, from the Monash School of Public Health and Preventive Medicine, said truck driving was highly sedentary and had many health risks. “It has long working hours, lots of sitting, poor nutrition, social isolation, shift work, time pressure, low levels of job control, all in addition to the risk of road crashes,” he said. 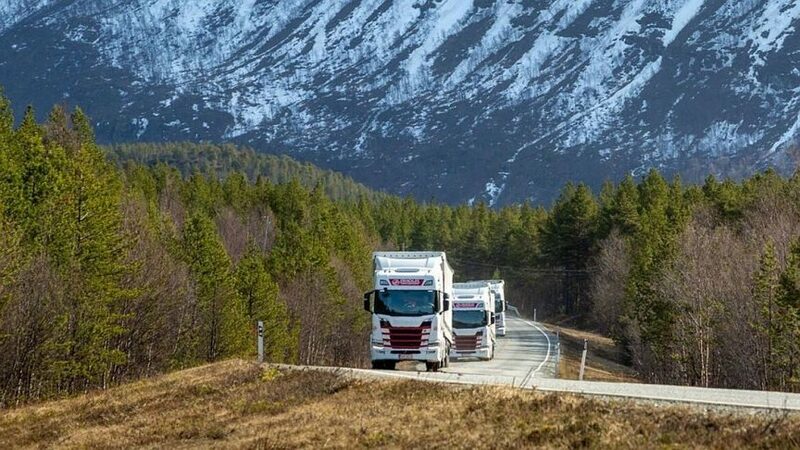 Professor Collie said truck driving is a growing industry and the most common occupation for Australian males, employing one in every thirty three or about 200,000 drivers either for hire or in private fleets. Demand for on road freight was expected to double from 2010 to 2030. With an ageing workforce, the researchers said the health of truck drivers should be monitored.